When I (Marc Grundy, Director of Coolbox) am not filming salmon or expensive whisky (humble brag, sorry), I’m also a trustee & volunteer for the South Manchester charity Chorlton Good Neighbours. 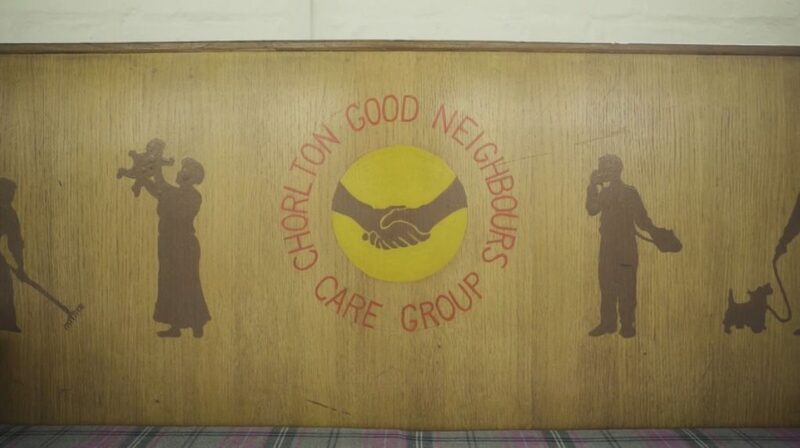 CGN is a community-based care group looking after and engaging older people in the Chorlton & Whalley Range areas. Recently, the group were awarded funding to put on a 10 week drama workshop programme to encourage older people to get (back) into acting. The workshops proved so popular amongst service users that Programme Director Nakib Narat wrote a play for the group to perform at HOME Theatre in Manchester at the end of the 10 weeks. We produced a little film to document the group’s progress over the weeks leading up to their first performance. It was lovely to see how much their confidence grew and how much of a profound effect it had on their lives. Here’s the finished mini-documentary that we premiered at HOME Theatre before the CGN drama group’s performance.